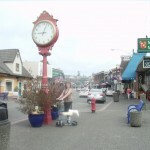 7-10-14 – Back to Bremerton to see Dr. Gent at Kitsap Foot and Ankle Clinic for my pre-surgical appointment. 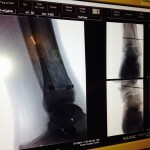 My last tib-fib blog has the full discussion in more detail regarding my left ankle leading up to this surgery. 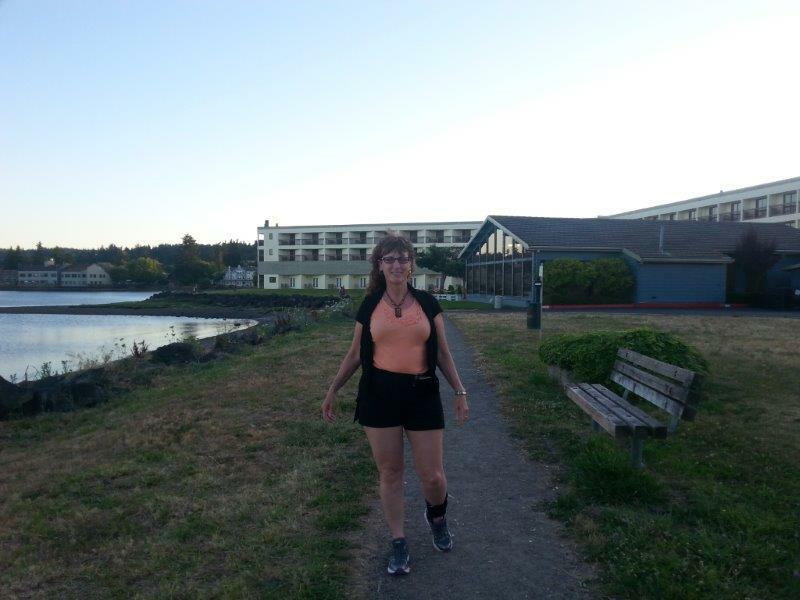 Here I am pictured the night before surgery on the trail outside our hotel, Best Western Silverdale Beach, WA. I was having my finest moments thus far for walking in my life since before the year 2002. What I mean is no more feeling of a shorter leg or dropping pelvis, no more IT Band pain, no feet pain, etc. 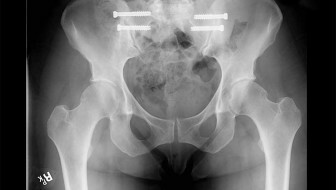 I am enjoying the benefits of 7 out of 8 joints(Bi-lateral Sacroiliac Joints, bilateral proximal tib-fib joints, bi-lateral subtalar joints, and right distal tib-fib joint) all being stable. 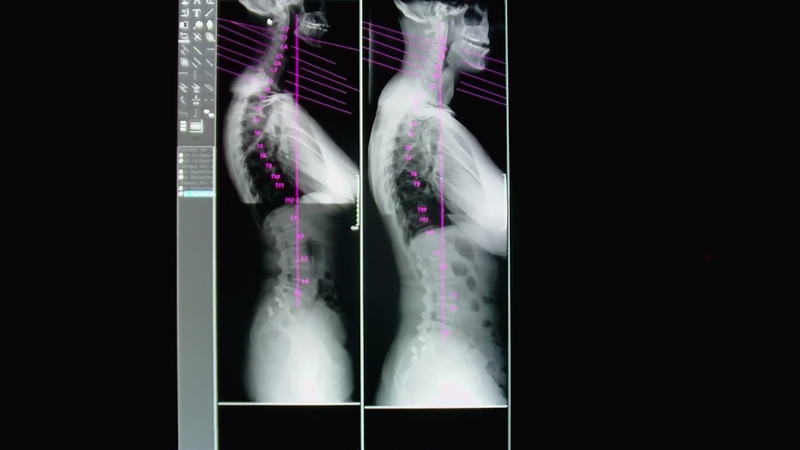 This medical journey has been such a profound positive bio-mechanical change with the process of eliminating the majority of Malalignment Syndrome from head to toe. 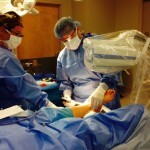 This left ankle/distal tib-fib is the final joint to be fixed. My journey has been long and hard. Please see my homepage for my entire story published thus far. 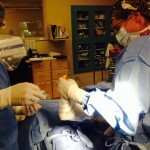 7-11-14 – Another Surgical Day at the Pacific Surgery Center in Poulsbo, WA. Right before surgery, I am pictured here with my CRNA-David Bobiak of Olympic Anesthesia for the third go around. It is so nice that we all have to wear the nice blue hair nets with no fashion competition going on here. 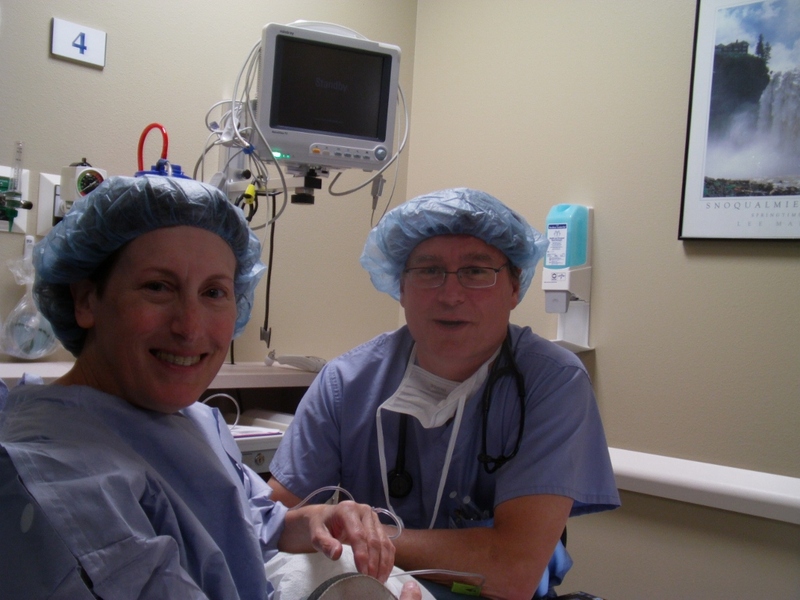 David had served me well on my prior 2 HyProCure Surgeries and I specifically requested him again. He is kind, compassionate and very thorough in explaining all the steps he takes to make sure my General Anesthesia experience goes just fine. 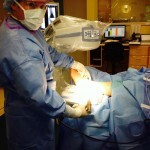 Here are photos (click on the photos to enlarge) taken during the Arthrex TightRope Dynamic Stabilization Surgery. I consider this surgery to be very minimally invasive. Only a couple of stitches in my lateral ankle/fibula bone. I was just a little over an hour and my husband was able to see me in recovery. I woke up as usual with no complications and I began my usual hunger spree of “Feed Me”. I did remember saying, “Why do I have to wake up, I don’t want too because I really didn’t want to face the reality of life in a non weight bearing status again.” For me surgery has always been the easy part. Life afterwards is the struggle. My post surgical day was uneventful and I felt perfectly fine to go out for dinner with my husband. I came home from dinner and kept wondering when the pain of surgery would set in. I could tell the numbness from the local injections had been wearing off but no pain. I thought well, I’m going to bed and forget about the Hydrocodone pills. I really hate them anyways. I awoke at 1:00am starting to feel some pain and at that point I put a yogurt in my stomach and I took one Hydro 10/325. I’ve never gotten nausea from a pain pill as long as I do put food in my stomach first. 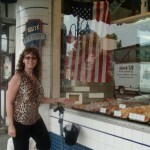 7-12-14 – I was good till I awoke at 7:30am with some pressure pain at the points of fixations under my skin. Other than these spots, my ankle/foot generally felt good and it was well supported by the splinting but not uncomfortably tight. 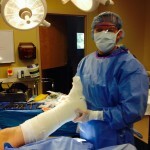 Dr. Gent had done a fine job in his post surgical splinting process. I say this because sometimes post surgical bandaging/splinting can make pain worse in and of itself. There is a fine line between having compression to a surgical site/support to joints and too much tightness that ultimately will adversely irritate the skin and cause worse pain than the wound itself. By that evening, I took my last dose of pain medications and I never needed them since. Ice and elevation and a lot of natural supplementation to keep inflammatory processes down in my body is my preferred method of post surgical healing. 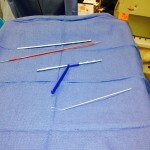 Under certain surgical procedures, of course, OTC anti-inflammatory medication may be needed; however, it certainly was not needed for this surgery. Besides I believe that there has to be an inflammatory response for tissue healing and I don’t want to disrupt that process. Every where I went I just keep my leg up and I had minimal swelling. I end this blog with saying that I really enjoyed my stay at Silverdale Beach Best Western Hotel. Great service, location and the view was relaxing and peaceful. Regarding my ankle, it continued to be doing fine with no increased pain. I was looking forward to seeing Dr. Gent the next day and having my first look at my ankle. Actually I already knew what to expect because I just had my right ankle done by Dr. Main in Missouri back on 3/27/14 as written in that blog. Compared to other surgeries, this fixation for a sprain only without a fracture is quite simple. The fixation will not limit any ROM. I am happy with the results of my right ankle and I look forward to the same results with this left ankle and the reduction of my chronic distal tibiofibular joint pain. When conservative measures fail to heal a high ankle sprain, this surgery is definitely an answer to prayer. 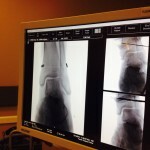 My next blog will be with Dr. Gent at my 5-day post operative follow up appointment. Stay tuned! Please feel free to comment by going to my contact page of this website.